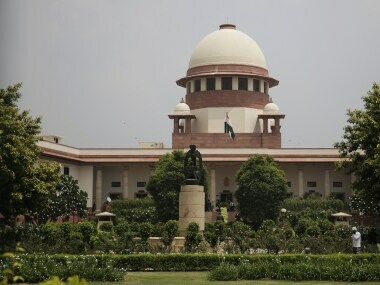 Supreme Court refused to interfere with the arrest of five rights activists by the Maharashtra Police in connection with the Bhima Koregaon violence case. The Supreme Court is hearing a plea seeking the immediate release of the five activists arrested in the Bhima Koregaon case. 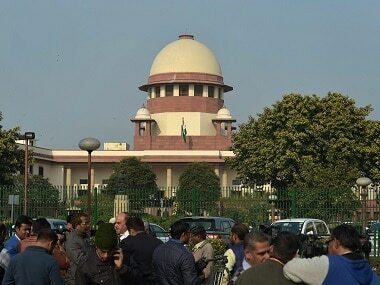 The apex court will resume the hearing on the on the arrests of five activists who were held by Pune police last month for their alleged role in the Bhima Koregaon violence. 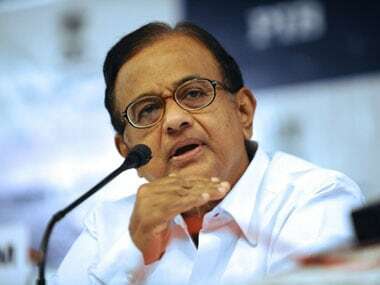 A bench comprising Chief Justice Dipak Misra and justices AM Khanwilkar and DY Chandrachud said it would hear the plea on 6 September when the petition filed by Thapar and four others will come up for hearing. 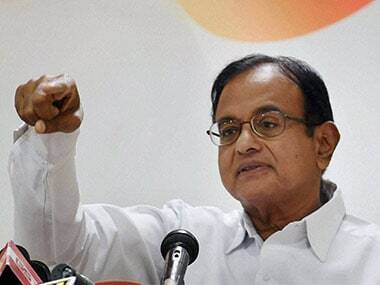 P Chidambaram alleged that the police crackdown on Left- wing activists is aimed at silencing the critics of the BJP- led government. 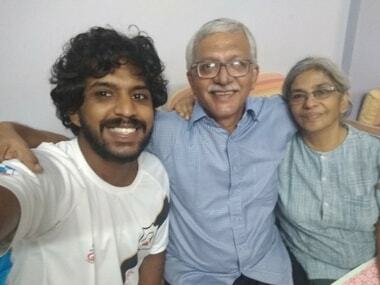 The son of Vernon Gonsalves, one of the five activists arrested for alleged Maoist links, Saturday rejected the police charges against his father and termed them as "laughable". 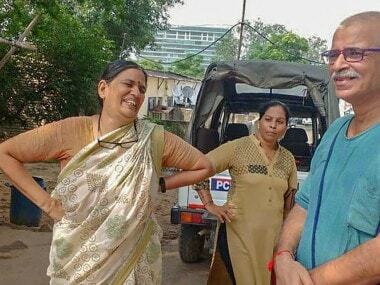 Sudha Bharadwaj, one of the five activists arrested in multi-city raids by the Maharashtra Police, has outrightly rejected the claims made by the investigating agency. 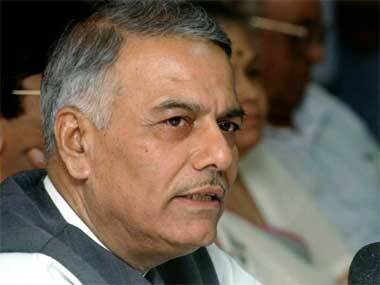 Former union finance minister Yashwant Sinha said that the Bhima Koregaon raids are a prime example of assault on freedom of speech and freedom of the press.